We created a community garden for Alberta’s first net zero apartment building! For this month’s act of KEENness our team partnered with Brentwood communities here in Edmonton! We worked to create a full design plan for a community garden that all Brentwood residents will have access to! Brentwood is dedicated to creating stable, financially self-sufficient, housing that helps those with a lower income succeed. 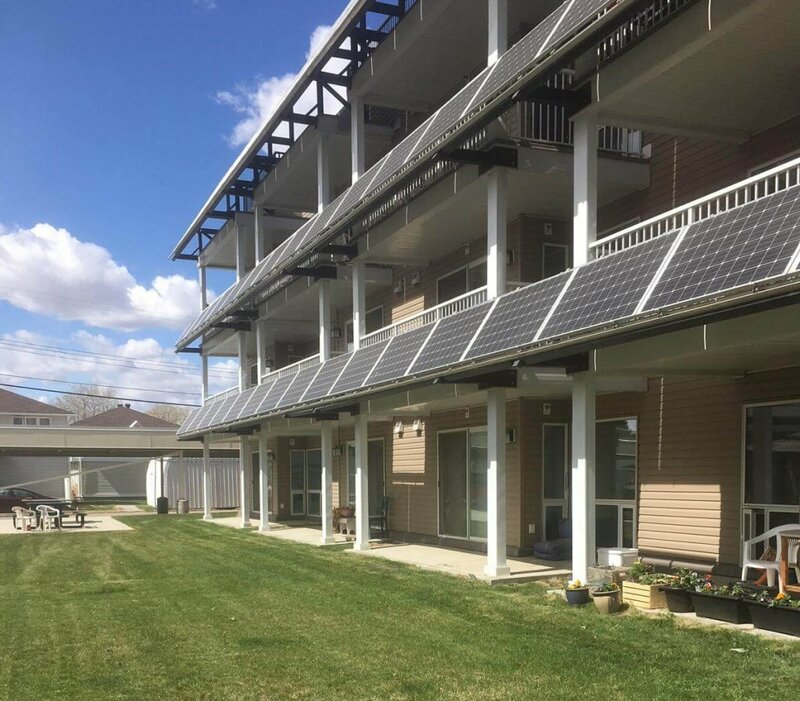 Brentwood communities has become Alberta’s first net zero apartment building by using geothermal heating, and solar panels throughout their properties. Creating a community garden is going to go that extra step towards reducing carbon emissions and giving Brentwood residents a new hobby to help fill the summer days! We were challenged by the need to create a garden that was accessible to all Brentwood residents. The Brentwood community hosts seniors and individuals with reduced mobility. We took the needs of all Brentwood residents into account while designing the floorplan for the community garden. Our team researched accessibility standards and created a design unique to Brentwoods needs. The floor plan includes features such as; custom trail widths to accommodate wheelchairs and gardening areas that are accessible for all heights. Brentwood will be commissioning a builder to complete our design this summer! Once the garden is built the Brentwood community members will happily be tending and harvesting from their garden on a regular basis! We couldn’t be happier with how this month’s KEEN 15 event turned out! 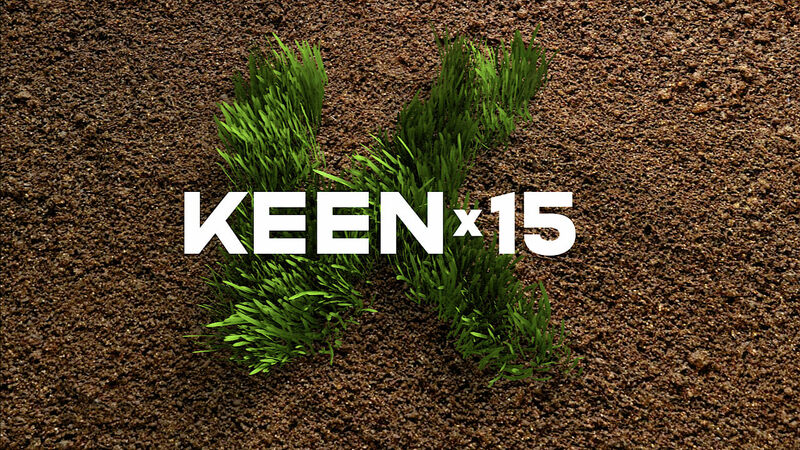 Stay tuned to our Facebook, Instagram and Twitter and keep your eyes on the #KEENx15 hashtag to be the first to know about our next KEEN 15 Act of KEENness!